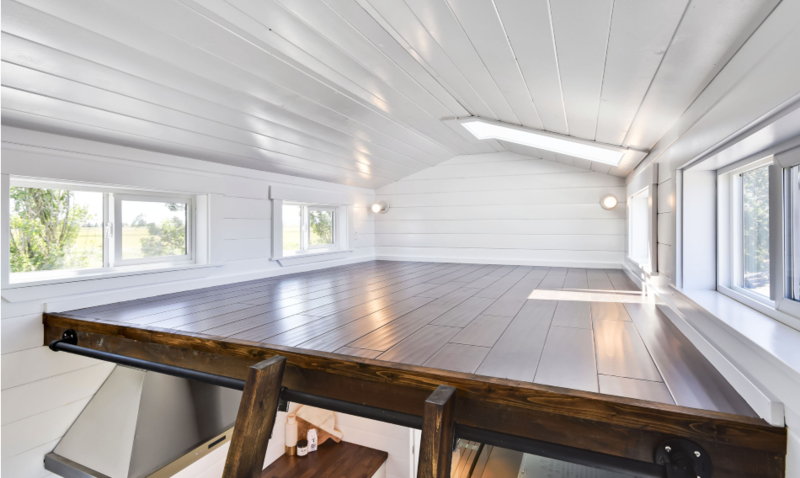 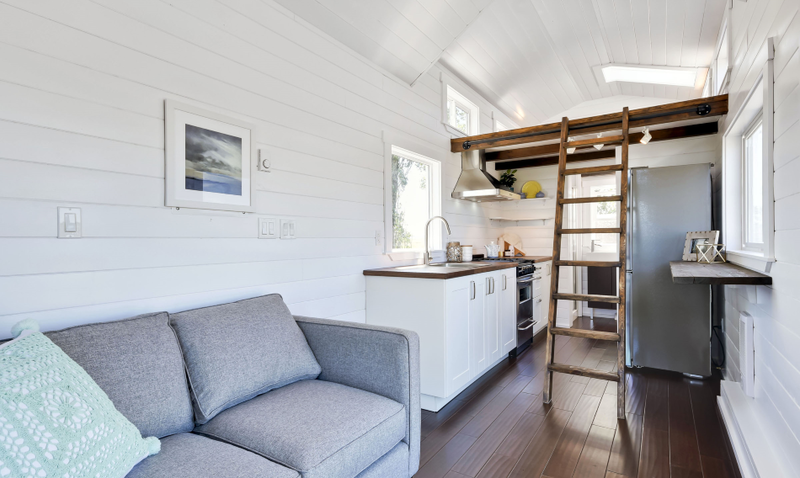 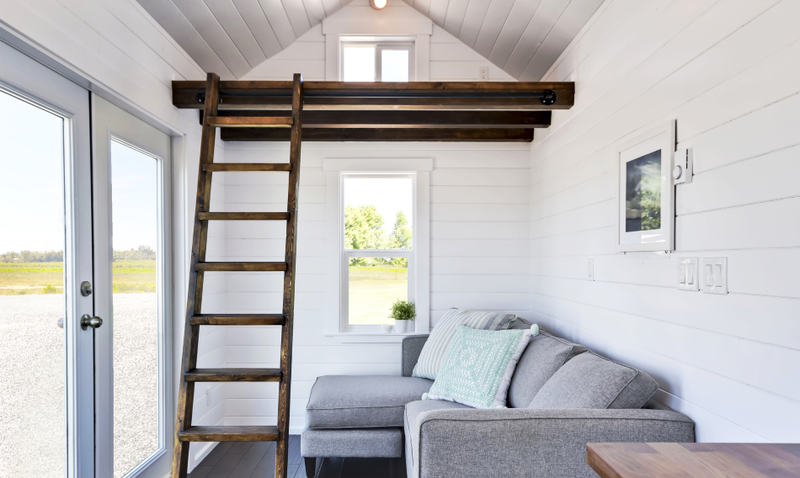 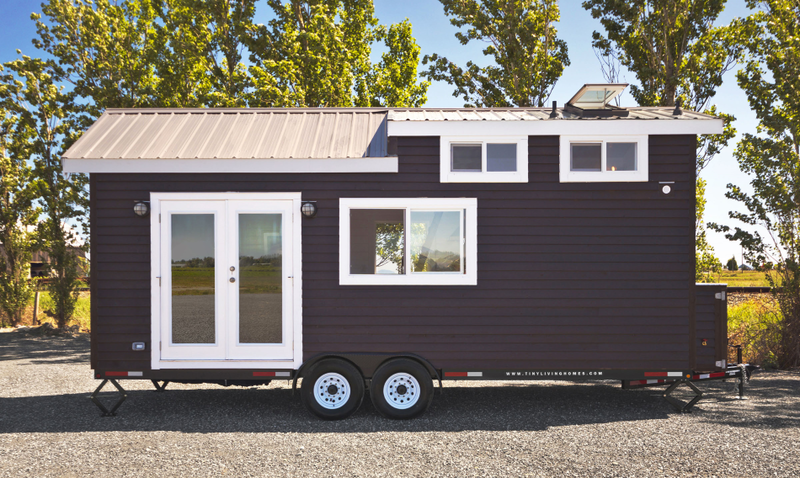 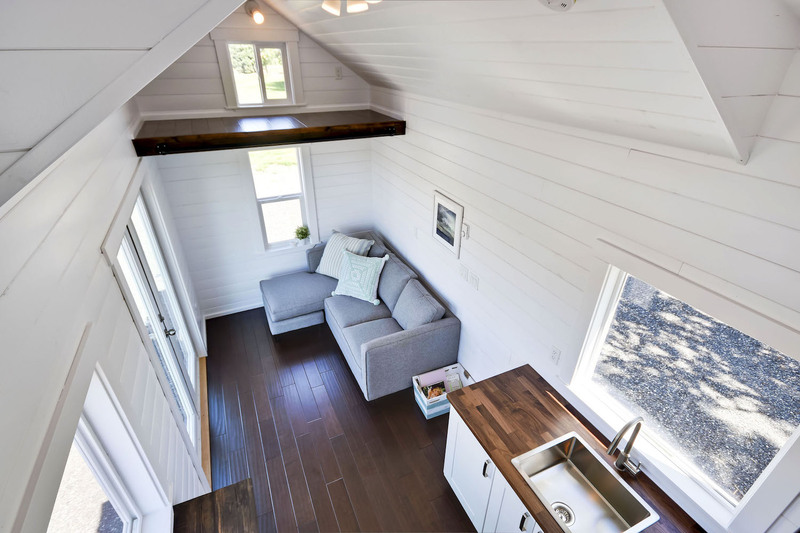 This beautiful, custom tiny home is by the Mint Tiny House Company of Delta, British Columbia. 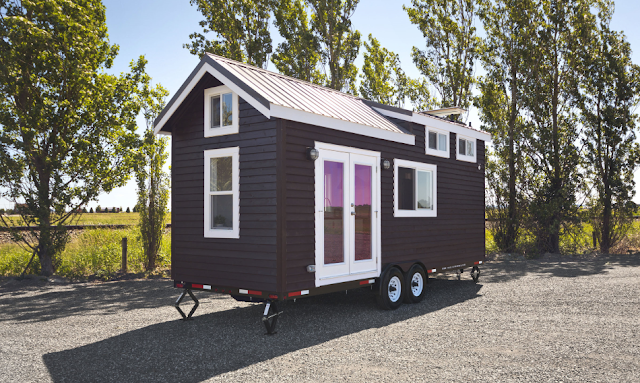 The home measures 24 ft long and 8.6 ft wide, with an interior size of 204 sq ft. 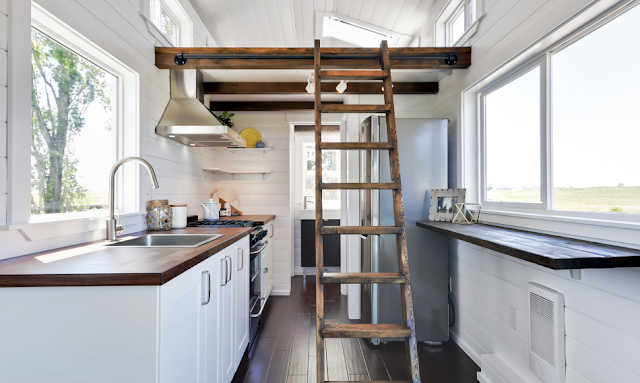 The layout includes a living room, full kitchen, bathroom, a loft bedroom, and a second loft for storage. It’s also well-insulated to withstand winter! 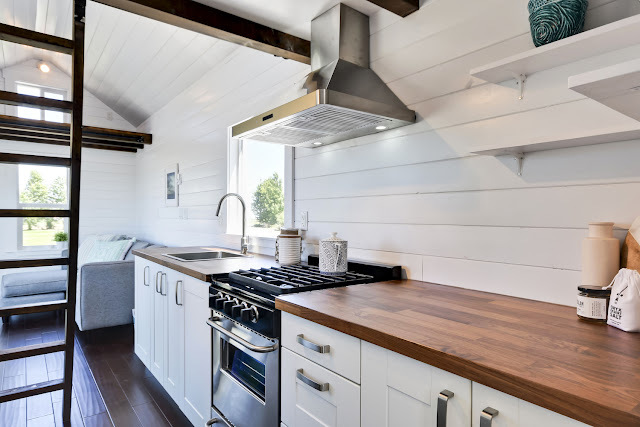 The home owners have started a blog, called JUST WAHLS, where they document their life in their new tiny house. The price of a tiny house from Mint varies, but their houses typically start around $40,500 CAD for a standard 20 ft model. 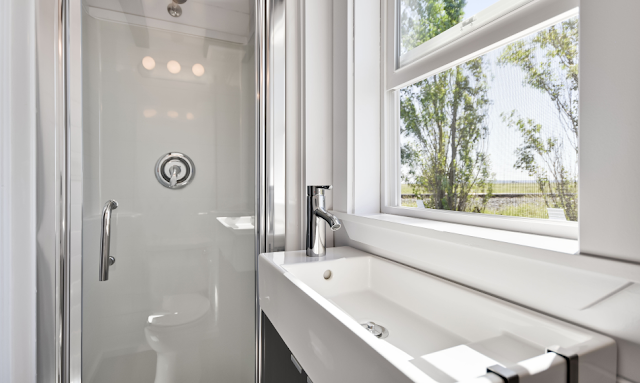 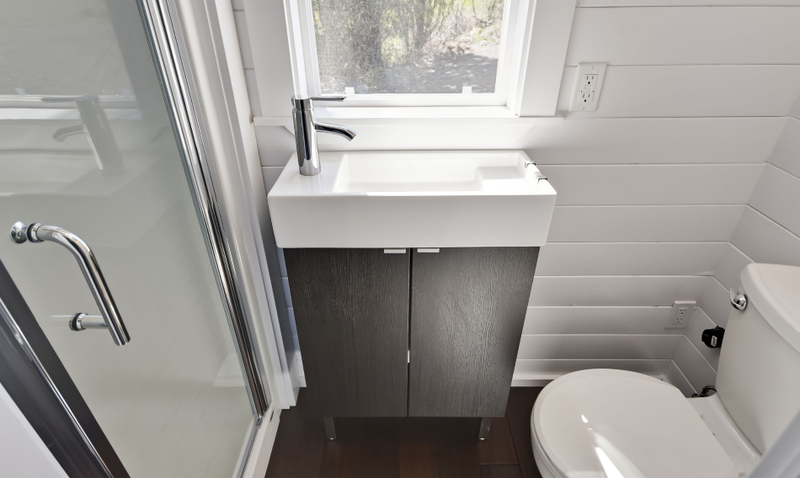 Be sure to check out some other great homes by Mint Tiny House Company here!